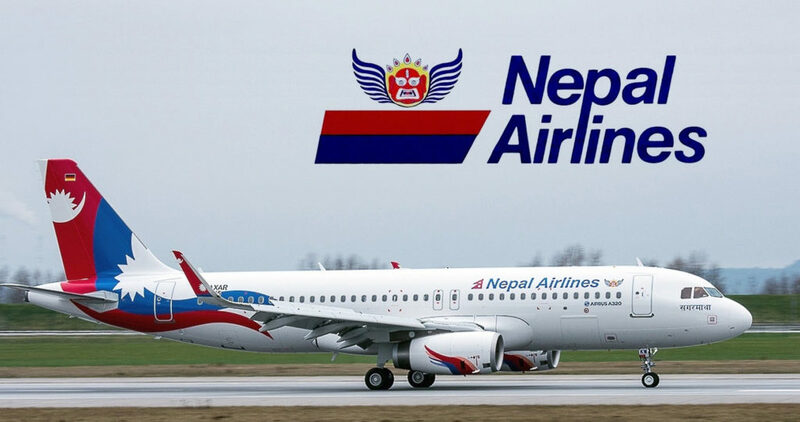 In a major setback for the Nepal Airlines Corporation (NAC), the national flag carrier underwent a loss of NPR 1.6 billion in the first six months of purchase of two widebody aircraft, Himalaya and Makalu. Since the start of operations from August 2018 to January 2019, the flights were able to generate a revenue of only NPR 2.4 billion. In comparison, the total amount for operating expenditure during the same period was NPR 2.1 billion. Additionally, NAC paid a total interest of NPR 1.92 billion on the loans it took to purchase the planes. 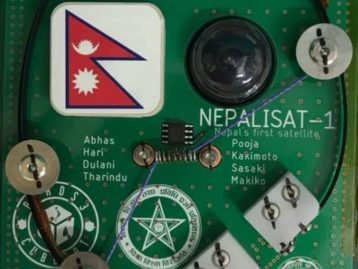 This is coupled with borrowed capital of NPR 24 billion at 10 percent interest from Nepal Employees Provident Fund (EPF) and Citizen Investment Trust (CIT). “We do have assets but we are having trouble in managing cash flow. That is why we are getting into trouble to pay back our debts,” said Navaraj Koirala, NAC Joint Spokesperson while admitting that NAC is currently unable to pay back the loan on its own. According to the loan agreement, NAC has to pay back the loan in 60 installments to clear its debt with EPF and CIT. Koirala said that NAC has to pay around NPR 804 million per installment. So far, the airlines corporation has been able to pay only the first installment and 100 million of the second installment. Moreover, the third installment is due for payment by mid-April 2019. “As we cannot pay back the loan on our own we have asked the Ministry of Culture, Tourism and Civil Aviation for financial support. A high-level discussion is going on over this issue but no decision has been taken yet,” Koirala added. 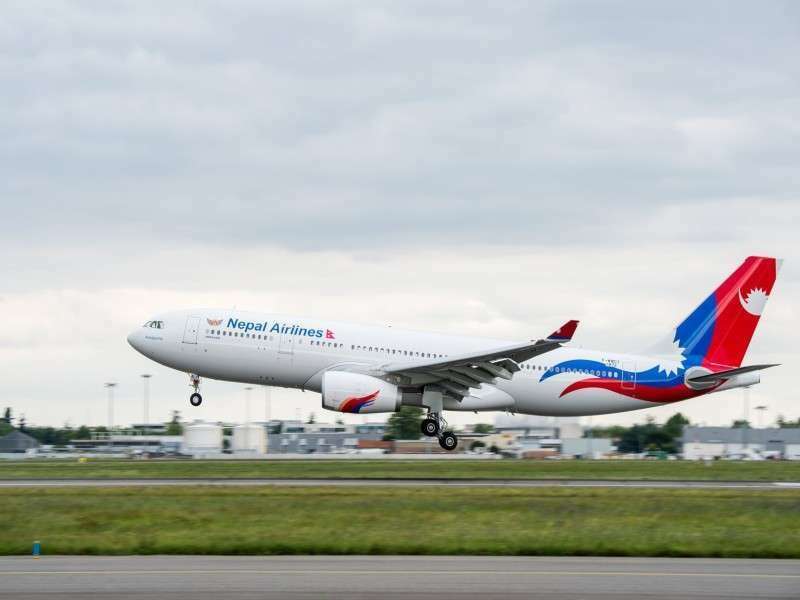 NAC had also approached the government with a white paper requesting for financial support until the national flag carrier earns profits from the wide-body aircraft. 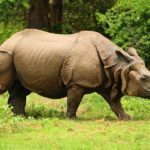 However, NAC is hopeful of adding international destinations to its bucket list. “We are putting an effort to resume our flights to Japan along with starting flights to new destinations like China, Korea and Saudi Arabia. 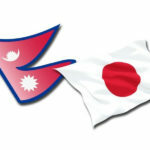 There will be some respite for NAC if we could start flight operations to Japan in the initial phase,” said Koirala. At present, the flights have a flying capacity of 16 hours, however, they are being operated for only 9 hours, each. 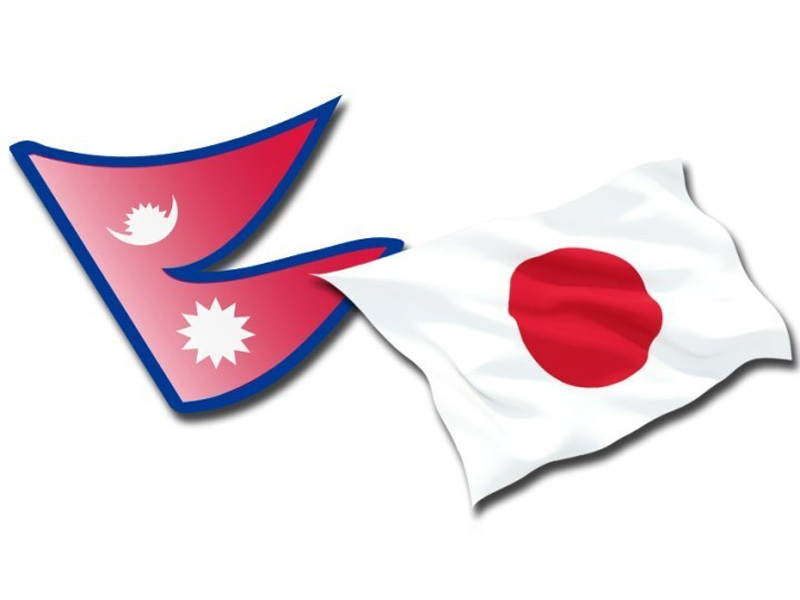 If NAC begins sending flights to Japan, the flying capacity will be increased to 14 hours per day. This new update comes a few months after the scam surrounding the procurement of the same aircraft was exposed. The deal was termed as one of the biggest corruption scandals in Nepal’s history. The purchase of the aircraft Airbus A330 200 was not done directly from the manufacturer, rather from a leasing company HiFly X Ireland, for which NAC incurred a loss of NPR 4.33 billion.